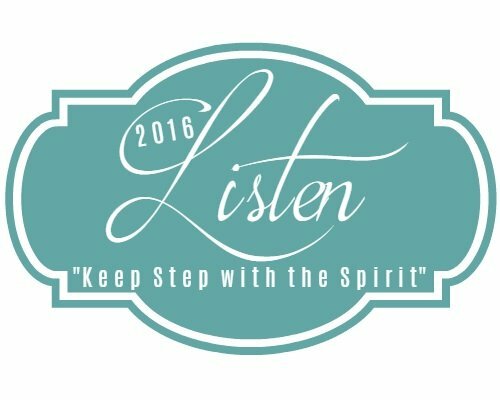 The Listen Close, Listen Well series continues today with a special guest. Kim and I connected through her sister Kris (who has also guest posted here). I had the privilege of providing feedback for Kim’s book proposal on midwifery last month. Kim is a talented midwife and writer. Let’s give her a warm welcome as we learn to listen better through the moving story that she shares today. 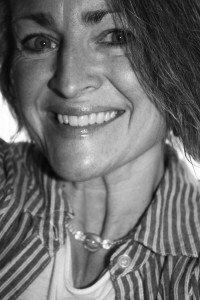 Kim Woodard Osterholzer is a homebirth midwife in Colorado Springs, and her passion is the happy, healthy beginnings of families. Kim’s attended the births of more than 500 babies, including the birth of her new granddaughter. Kim’s also a blogger with a heart to encourage, inspire, and empower her readers. Connect with Kim on her blog, Facebook and Twitter. Every birth worker knows they’ll one day lose a baby. We know this, we have to know it, it’s a fact of life. No matter what we want or what we do, sometimes babies die. I knew this. I knew it, and I hoped for it never to happen, but it did. It’s impossible to describe what it’s like to hold a nascent soul in your hands as it crosses from earth to heaven – to cradle that soul as you work with every last shred of knowledge and skill to infuse it with life, only for it to hover on the brink, teeter, and slip away. The family that lost their baby – well, their understanding and their grace is also impossible to describe. It can only be illustrated. Five months after the devastation of their first baby’s birth, the couple discovered they were again with child, due around the time of the first baby’s birthday. They called to tell me, and to request I come for a visit. Chilly fingers clutched at my heart, but I said I’d come. By this time, the tragedy had been subjected to peer reviews, the three of us had spent hours processing their loss and discussing the future, and numberless prayers had been prayed – so, when they said, “Kim, we want you to be our midwife again,” the only thing to do was listen. I sat in silence in their living room. What had happened with the first baby would be unlikely to happen again, and this couple knew me, trusted me, and wanted me. Those were the facts. The only question that needed an answer was whether or not I felt I could attend them again. Based on logic, I said I would, though I made it clear they might do better with another midwife purely because of the irreducible measure of fear that would certainly hound me as I cared for them. They said they understood, and we decided to move forward with care. We chatted awhile then, as we often did, about this and that and the other. By the time we’d hugged our goodbyes, though they simmered yet in my heart, neither the baby I’d failed to save, nor the baby I hoped to welcome safely to life was in the fore of my mind. 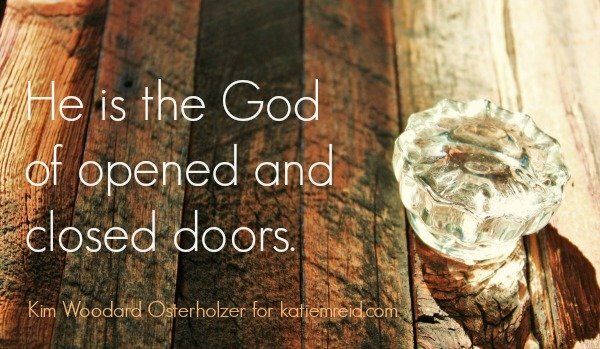 But when I put my hand on the doorknob of their home to let myself out, I sensed the voice of the Lord whisper into my spirit, “Everything’s going to be okay,” and fresh tears filled my eyes as a measure of peace flooded my heart. The family’s pregnancy moved along through the rest of the winter, through the spring, and through the summertime without a single cause for concern, and I felt good about attending their birth – until the afternoon the woman called to tell me she was having regular contractions – one year and one day past the birth and the death of her first baby. A wave of icy fear passed over me. I whispered a prayer, bundled my gear into the car, called my assistants, and headed out. I arrived to find the woman in active labor, and to find neither of my assistants available to help me. I was struck and stunned by another chilly wave, but the breathings and groanings of the travailing woman demanded I gather my wits and get to work. I brought my things in, I spent a spell monitoring mom and baby, and I set up the supplies. And then, all there was for it was the wait. So, I waited, and the wait was excruciating. Memories from the year before trickled in, and another wave of fear loomed and threatened to break over me. I headed for the door, thinking a walk about the yard would help clear my head. I returned to the couple in peace, and, soon after, the woman’s groans turned to gruntings, and she and her husband drew to their hearts a lively, thriving baby girl, and we baptized her with our tears, and they named her Grace. Thank you, Sister! I love the relationship! It grieves my heart to think of folks slogging through this challenging life without the friendship and guidance of our Amazing God. I was sitting on the edge of my chair waiting for the outcome !! Praise God for the gift you have..make that many gifts that you have & keep listening to HIM! and thank you for sharing with us! Thank you so much for sharing. I needed to hear your words. There are times when I don’t think God ever hears me. I believe He does now. You inspire me, Kim. Just what I needed to read right now, in this very moment. God uses others to speak to us, sometimes. ? Oh, how good He is to be such a faithful, loving Father!